In a city where most (affordable) apartments seem to feature some type of ho-hum double-hung window, a crisp and clean custom-made casement version packs a punch, lending a home a fresh dose of classic modernist style. 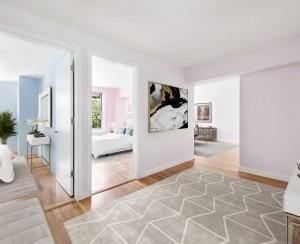 Digging the abundance of natural light flooding this single-family townhouse at 41 Charles Street (on the market for $15.9 million)? You can thank the tall ceilings and full-height custom steel casements windows for that bonus feature. What could be better than a trio of casement windows in the living room? How about almost 30 of them spread out over six floors? 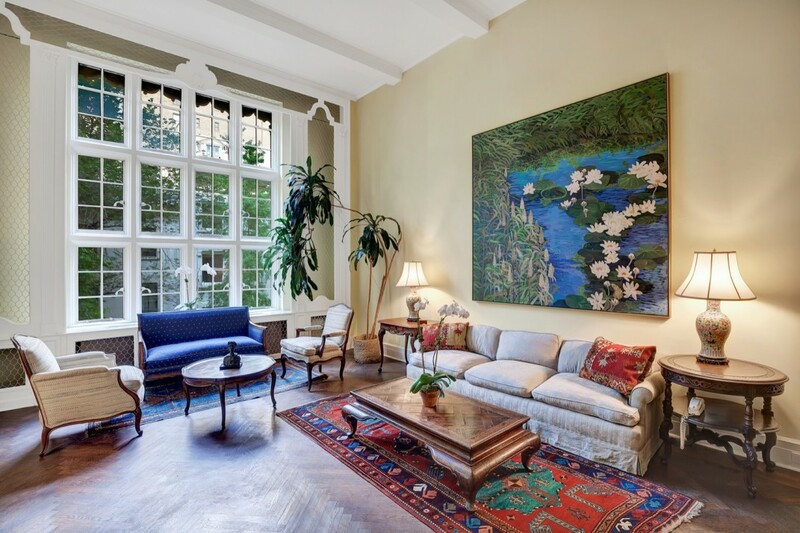 Case in point: this 5,000 square-foot, six-bed, six and a half bath red brick townhouse at 182 East 94th Street (asking $9.995 million). If anything can improve a view of the Empire State Building, it’s seeing it through a wall of casement windows, like the ones gracing this one-bedroom rental at 44 Gramercy Park North (yours for $5,800/month). 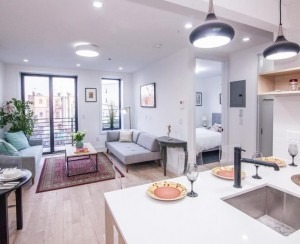 Casement windows were commonplace in warehouses, so it makes sense that this two-bedroom, two-and-half-bath condo in a former refrigerated warehouse at 25 North Moore (on the market for $6.55 million) still has these classic features. My high-rise windows only open a few inches. What gives?